The therapeutics of tomorrow will be individualized, specific, and self-regulated. This could be achieved by synthetic organisms, once we know how to engineer them. 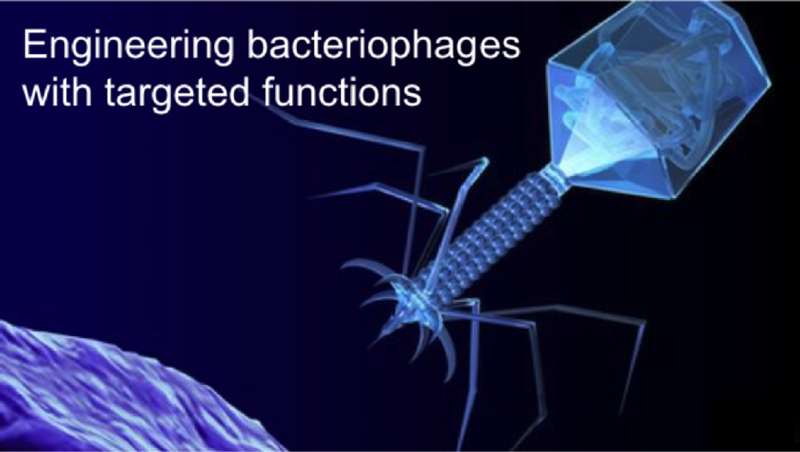 The simplest and safest is the bacteriophage. I believe that by engineering a synthetic phage to be used in phage therapy against antibiotic-resistant bacteria, my lab will provide a proof-of-concept that will trigger more synthetic biology efforts to fight human diseases. For this, we work at the interface of molecular biology, combinatorial optimization, microfluidics, directed evolution and 3D printing.